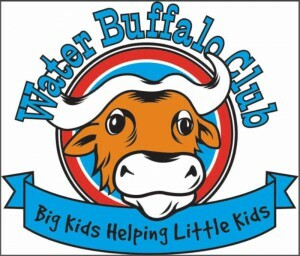 Our Rick Schenkel has been a member of the Water Buffalo Club (WBC) – a local service organization with the motto “Big Kids Helping Little Kids” — for over 20 years. The WBC hosts an annual summer event at the famous Santa Monica Pier for 200 inner-city kids (many of whom have never seen the ocean in person) for a day of fun. Their schools help to organize the occasion and select the children – usually as a reward for reaching scholastic goals — who are invited to attend. The kids enjoy the pier’s rides and games as well as entertainment and a BBQ lunch. At the end of the day, the youngsters are sent home with a goodie bag of gifts and school supplies. Not only is it rewarding for the invited children, but WBC members often attend with their families to demonstrate the joy of giving to their own kids and to help them better appreciate their own circumstances..
Next: Rental Property Owners Don’t Have to File 1099s After All?